It’s increasingly common for traditional summer holidays to move into the fall months. The motivations are obvious: less mass in beach destinations, ideal environment for couple plans and the guarantee that the well-deserved rest is made in the best conditions. 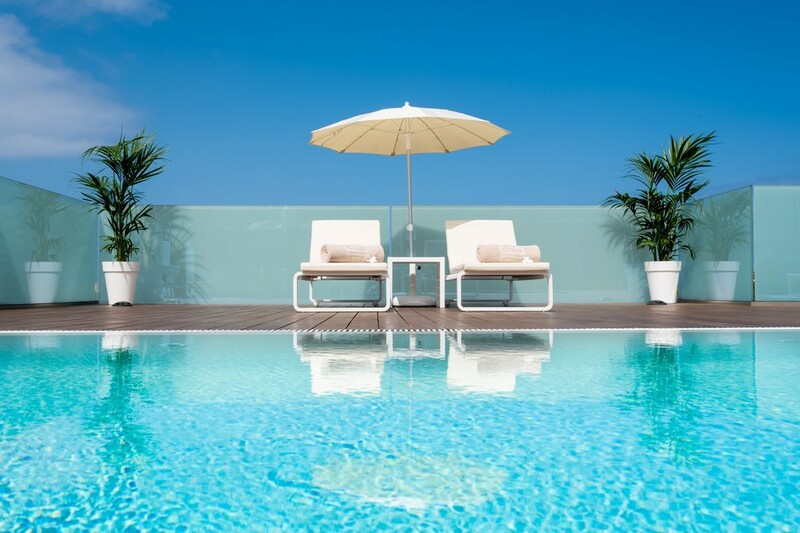 Precisely Tenerife, with its mild temperatures and the multitude of plans it offers, has become a reference destination for this type of travelers, who value very well the exclusivity offered by an establishment such as the Hotel GF Victoria ***** GL. In the famous documentary film of 66, the protagonists toured the entire world to enjoy the summer during the 365 days. Seen with perspective… how much they would have saved and decided to spend the year in Costa Adeje! Its sun almost assured, the mild climate and the beach within the reach of all the public are more favorable to choose the holidays on the island at any time. Feeling just as comfortable as in your home is a key issue in a relaxing holiday. 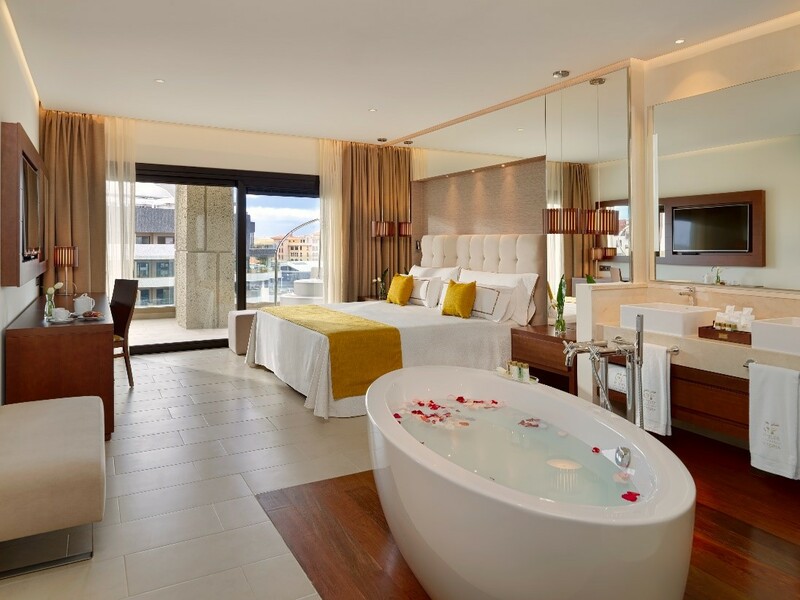 All our suites are perfectly equipped to make you feel better than at home and with the luxury point necessary for you to enjoy even more your days off. According to our understanding of comfort, all our clients are considered VIPs, so we offer all guests the opportunity to enjoy modern, cozy suites equipped with the best technology. 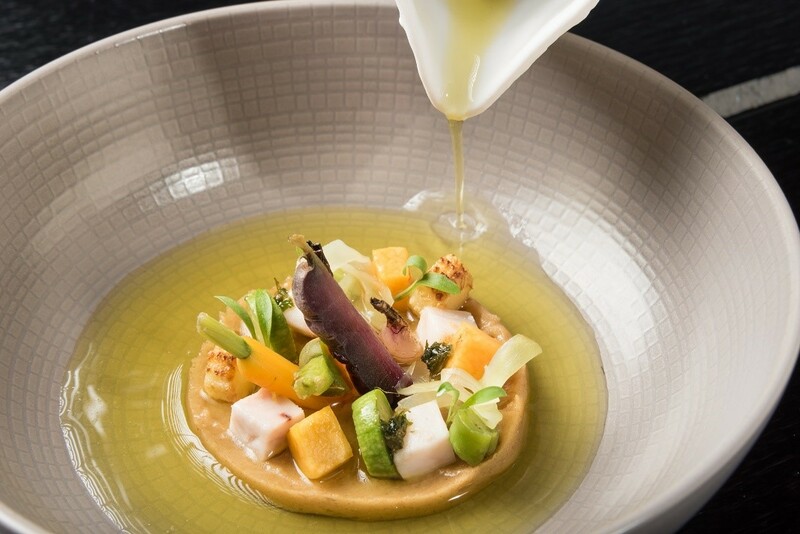 Creativity, respect for the product, reinvention of local specialties… these are many of the proposals that you will find in our author restaurant, Donaire. Autumn is the season of mushrooms, chestnuts and sweet potatoes, but also of pomegranates and figs. Let yourself be surprised by the exclusive menus proposed by our kitchen team, for an unprecedented gastronomic experience. Tenerife is beach, but also volcanoes, mountains, impossible landscapes and charming villages. Why not give an opportunity to the natural beauty of the island, precisely, in one of the most beautiful times of the year? 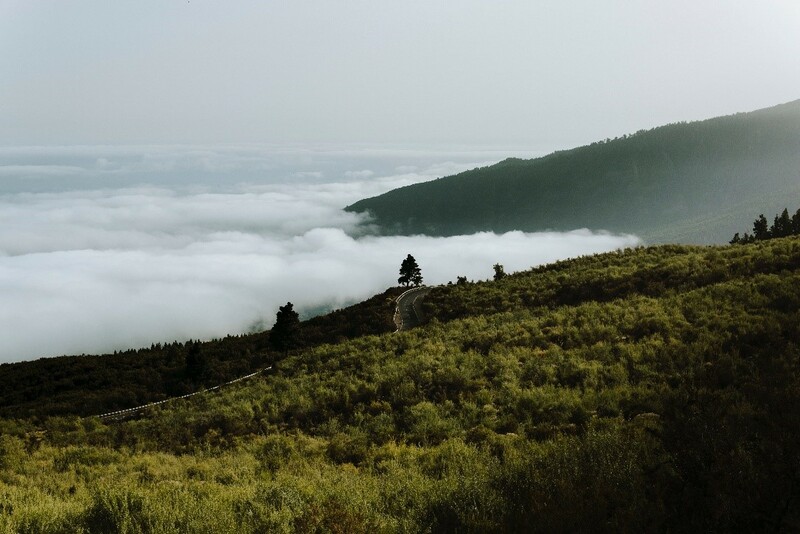 In addition, you should also know that in the fall there are experiences that you can not miss, such as the opening of the wineries for the Day of San Andrés, the rain of Geminids in the summits of Teide or the walks among chestnut trees in the north. It’s very common to choose the month of September as the ideal time to acquire new habits of healthier life. As we always insist, holidays can’t be an excuse to skip your plans, so choosing a destination and a hotel made to your needs is a determining factor. 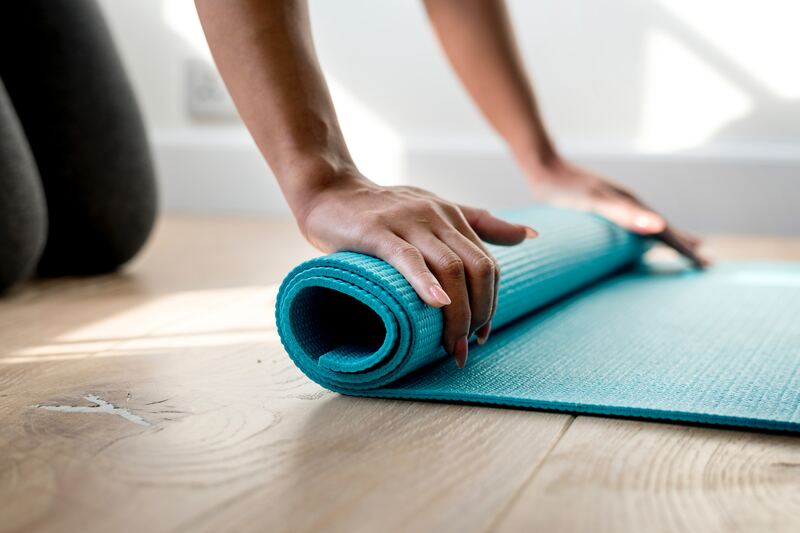 The GF Victoria 5* GL offers many options for a balanced and active life, from the advice of a nutritionist to take care of what you eat to specialized facilities in different types of sports: tennis, paddle, squash, fitness, yoga or Pilates. Nothing like benefit from the tranquility of our hotel to try our exclusive Air Bio-Spa. 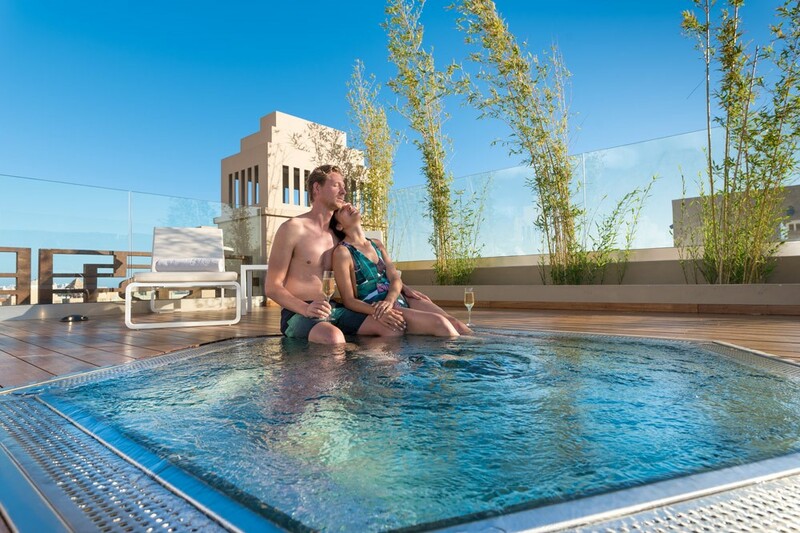 At the top of our building you will find the perfect facilities to enjoy a couples massage or simply relax in this private area. Dare to try this experience and put the icing on the cake to your holiday. This entry was posted in Bienestar, Experiencias, Hotel. Bookmark the permalink.